Faith, friendship, respect and love of music. 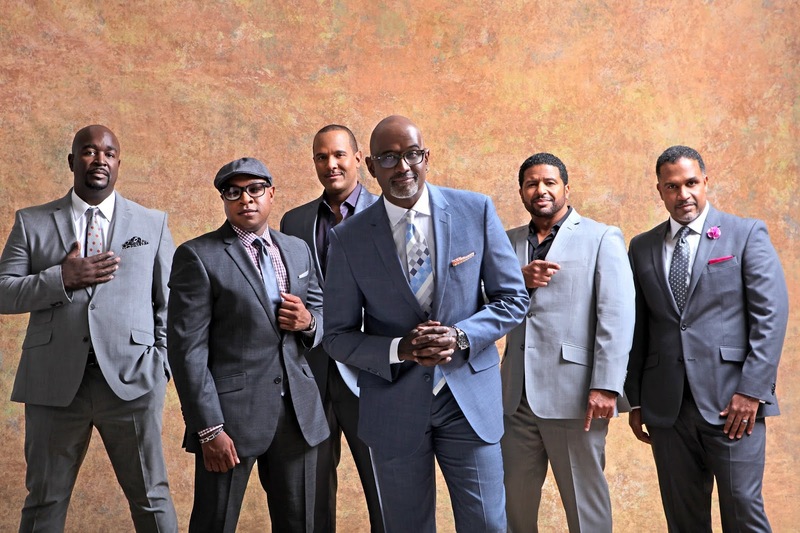 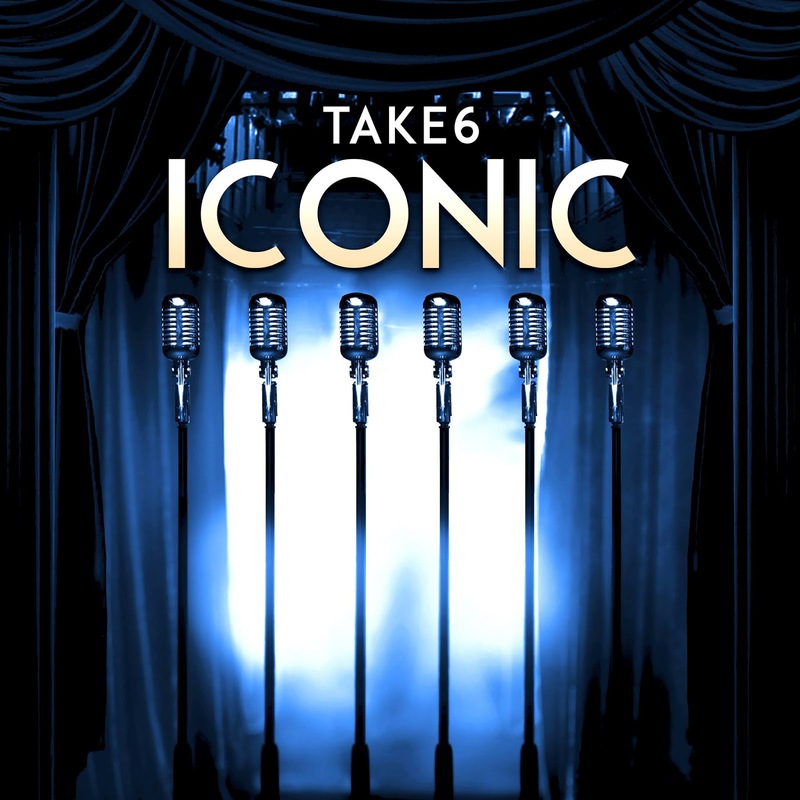 Stay Thirsty Magazine is proud to feature the TAKE 6 video entitled “Come On” that exemplifies this extraordinary a cappella group’s “iconic” position in today’s music. Take 6 - "Come On"